The Guardian newspaper in the U.K. published a Top Secret U.S. court that requires Verizon to hand over all call metadata on its networks on a daily basis to the National Security Agency (NSA). The order reportedly covers all calls, both domestic and international inbound or outbound calls in the United States handled by Verizon. Telephony metadata, as defined in the order, includes comprehensive communications routing information, session identifying information (e.g., originating and terminating telephone number, International Mobile Subscriber Identity (IMSI) number, International Mobile station Equipment Identity (IMEI) number, etc. ), trunk identifier, telephone calling card numbers, and time and duration of call. 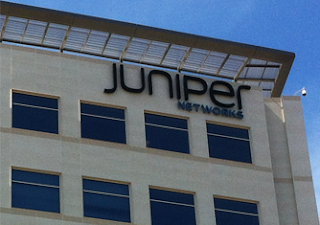 Juniper Networks announced Junos DDoS Secure for protecting data centers against increasingly complex Distributed Denial of Service (DDoS) attacks. Juniper said its Junos DDoS Secure provides the granular visibility and control of network traffic needed for fully automated DDoS protection against "low-and-slow" application attacks and against volumetric attacks of up to 10 Gbps. By continually monitoring and logging all inbound and outbound Web traffic using its unique behavioral algorithm, Junos DDoS Secure learns which IP addresses can be trusted. The algorithm is able to detect unusual activity coming from a user and then intelligently respond in real time by dropping suspect or noncompliant traffic as soon as the optimum performance from critical resources begins to degrade. Further, using advanced dynamic distributed threat intelligence (DDTI) techniques, Junos DDoS Secure also ensures that when a threat is detected at one gateway, within seconds, all the other Junos DDoS Secure appliances on the network. 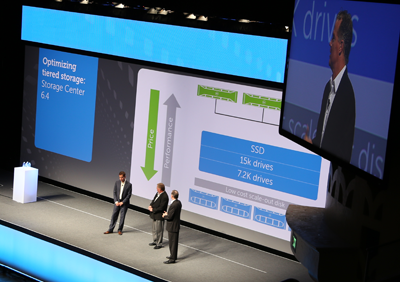 At the Dell Enterprise Forum in San Jose, Dell announced a Compellent Flash Optimized Solution that supports data placement across multiple types of flash technologies or in combination with traditional drives. The company said this multi-technology flash storage approach could reduce reduce costs by up to 75 percent compared to other flash solutions while supporting high performance and data-intensive workloads. Dell also announced far greater storage density per rack. The Dell Compellent SC280 boasts up to 2.8 times more capacity than competing 2U enclosures. It can store up to 336 terabytes in a 5U footprint. The company is also introducing the Dell Fluid File System (FluidFS) v3 for enterprise-class file storage featuring improved performance at one-third the cost of the market leader, helping customers better accommodate performance-intense file workloads. The FluidFS v3 will be able to support two petabytes in a single namespace and offer customers the best rack density among major vendors in its class. The new release will offer policy-driven, variable block data reduction, de-duplicating and compressing redundant data when no longer needed. Sprint remains on schedule to decommission the iDEN Nextel National Network beginning at 12:01 am Eastern time on June 30. 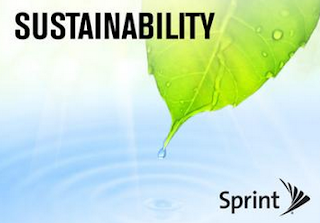 Sprint said it plans to recycle nearly all of the iDEN network equipment that it can’t reuse – including cables, batteries, even the concrete shelters that many iDEN cell sites occupy. The projected result of the effort is a staggering amount of recycled network gear and other materials weighing more than 100 million pounds. Sprint will gut hundreds of cell sites of obsolete iDEN equipment -- from radios to server racks, antennas to air conditioners -- and will stage it all for recycling vendors. Most concrete shelters that house iDEN cell sites will be crushed and turned into composite for roads and bridges. Sites where CDMA and LTE equipment is co-located will be left intact, minus the iDEN gear. When decommissioning of the iDEN network is complete, nearly 30,000 iDEN installations will be taken off air. The iDEN recycling project is expected to continue into early 2014. Equinix opened the first phase of its fifth data center in Zürich, making it the leading provider of data center space in Switzerland. The ZH5 International Business Exchange (IBX) is connected to the rest of the Equinix Zürich data center campus, which includes ZH1, ZH2 and ZH4, with a dark fiber ring under 10km long. The new data center provides customers with immediate connectivity to 90 network service providers, plus SIX Swiss Exchange, the Swiss stock exchange, and Switzerland's two largest internet exchanges—Equinix Internet Exchange and Swiss IX. Customers can directly connect to other businesses within ZH5 or between data centers on the same campus. 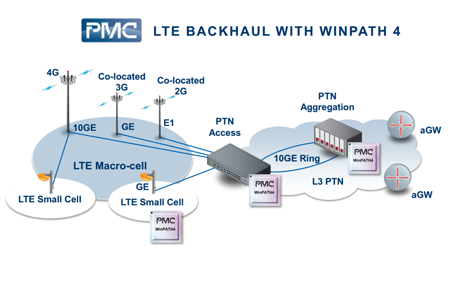 PMC introduced its WinPath4 backhaul processor -- essentially a Carrier Ethernet Router-on-Chip that enables mobile operators to scale capacity in their backhaul networks while transitioning to Layer 3 Packet Transport Networks (PTN). The device is specifically targeted for LTE backhaul applications where carriers are eliminating the radio node controllers (RNC) used in 3G deployments and distributing the controller function across base stations. This requires migration from a Layer 2 centralized hub network to a Layer 3 mesh IP topology with intelligence at each base station. 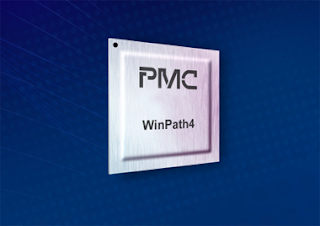 PMC said WinPath4’s unique, programmable Carrier Ethernet Router-on-Chip architecture allows system vendors to provide new platforms that enable this transition. Proactively respond to new evolving requirements in PTN backhaul. A new Single Wire Protocol (SWP) will support Near Field Communications (NFC) features for the popular microSD memory card. 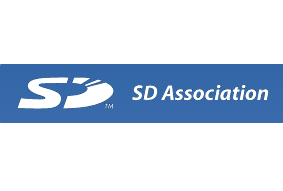 The SD Association, which develops interoperable SD standards, said the SWP interface enables smartSD memory cards to provide authentication services in microSD slotted smartphones, tablets, computers and other consumer electronic devices. Contactless communication is made possible by using the additional SWP pin that permits a smartSD memory card to take advantage of an NFC-enabled host. "Completing the enhancement to smartSD marks the achievement of a strategy announced in 2011 to find new markets that would benefit from SD standards," said Brian Kumagai, president of the SD Association. "Adding smart-chip technology to microSD memory cards gives SD equipped smart phones and phablets new consumer conveniences whether they're connected to the Internet or not. We know consumers want more flexibility to expand their storage needs, and a simple way to participate in a variety of value-added services offered by a variety of companies and institutions today." The Small Cell Forum has established a special interest group (SIG) to drive consensus and create best practice for building and maintaining scalable small cells networks. Regulatory – relating to site acquisition, zoning, local legislation, city council rules and public liaisons. Business models – considering areas such as neutral/wholesale hosting, leased capacity and shared networks. Build – looking at RF & backhaul planning, installation, integration, power, physical, size/loading, safety and security. Operational – including maintenance, accessibility, SON impact, service level agreements, key performance indicators and capacity provisioning. "As small cell deployments of all flavours continue to gain momentum around the globe there is a huge value to be had from sharing operator experiences of deploying and maintaining these networks with the wider ecosystem," Graham Wright, CEO of the Small Cell Forum. "The creation of this group provides a single point of focus to work closely with operators to share best practice and reduce deployment challenge." 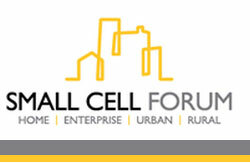 The Small Cell Forum is also looking at ways to accelerate enterprise small cell deployments. The combination of enterprise small cells and network-based management applications allow operators to add significant value and features, such as dedicated voice capacity, mobile unified communications, mobile call recording, local switching of voice traffic and context aware services, as well as the fast-developing field of network analytics. Zayo has acquired a Tier-3 data center located at 7218 McNeil Drive in northwest Austin, Texas. Financial terms were not disclosed. The Core NAP facility offers carrier-neutral colocation consisting of a dense enterprise footprint with over 220 existing customers and five major carriers providing services to cloud, enterprise, financial, carrier, media and other connectivity focused customers. zColo’s latest data center will provide a colocation space of 15,000 sq. ft., featuring private cages and cabinets, as well as remote hands for on-site for assistance. 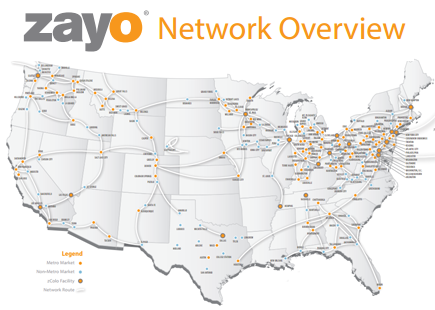 In 2012, Zayo expanded its metro and longhaul network in Austin, providing its entire suite of Bandwidth Infrastructure services including Dark Fiber, Wavelengths, Ethernet and IP. Zayo now operates 21 zColo facilities nationwide.